Assisted by a committed and tireless team of experts, we are able to offer a wholesome gamut of processing plants and equipment for edible oil, alcohol, and biofuels. The entire assortment like Oil Refinery System, heat exchangers, distillation columns, distillation separation systems, filtration equipment, modular plants is manufactured at par with various international standards. The entire range is manufactured using premium grade raw material sourced from tried and trusted vendors. 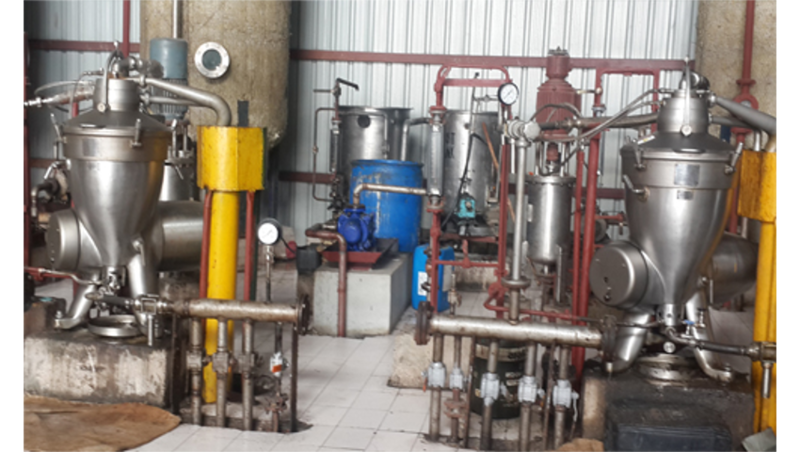 Our assortment has been categorized as edible oil refining plants, heat exchangers, distillation columns & separation systems, filtration equipment, modular plants, alcohol process plants and biodiesel and biofuel plants. Our range of edible oil refining plants offers edible oil refinery along with turnkey projects for edible oil processing. In heat exchangers, we offer shell & tube heat exchanger, U - tube heat exchanger, scrape surface heat exchanger and others. We offer packed distillation columns, sieve tray distillation columns and bubble cap tray distillation columns in our range of distillation columns & separation systems. The range of filtration equipment comprises candle filters and pressure leaf filters.